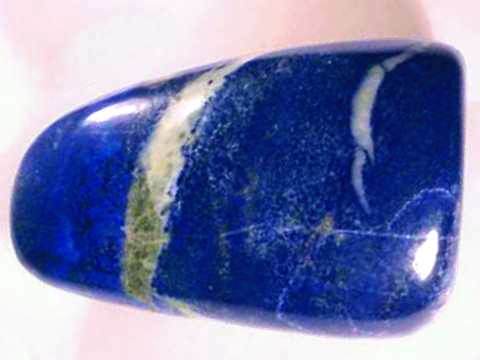 Try our natural color blue aventurine quartz Satisfaction Guarantee - compare our prices and our superior quality. 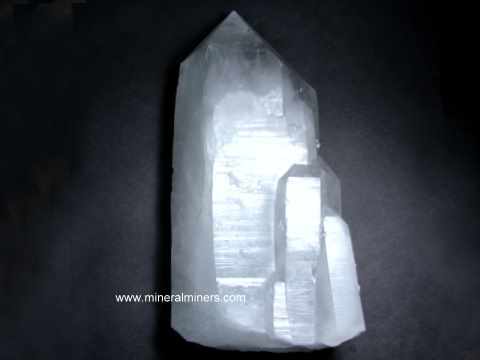 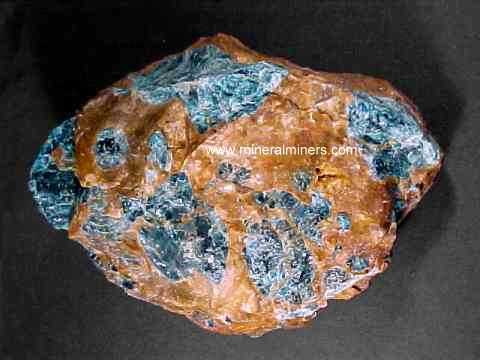 Click on any blue aventurine quartz mineral specimen image below to enlarge it. 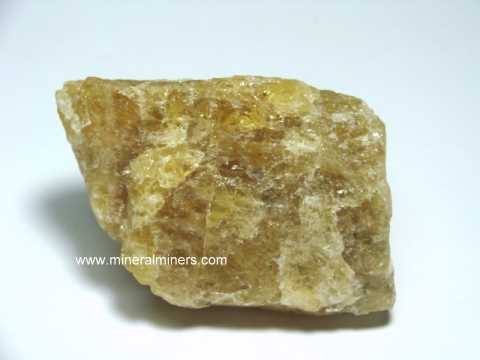 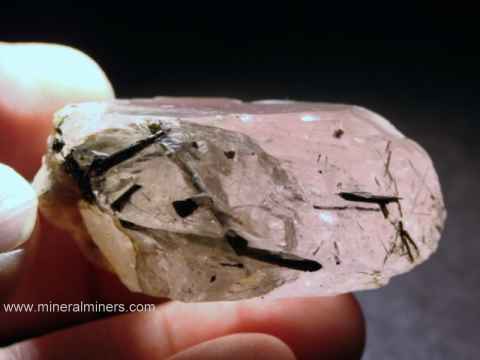 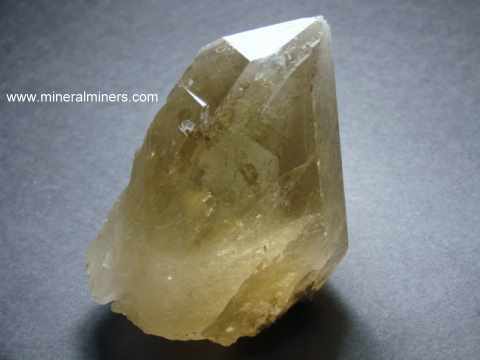 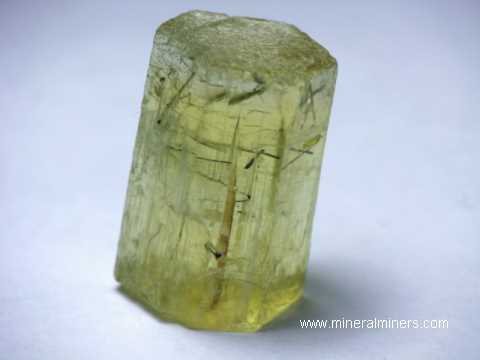 See also our natural cats eye quartz mineral specimens and our lapidary grade aventurine rough specimens page. 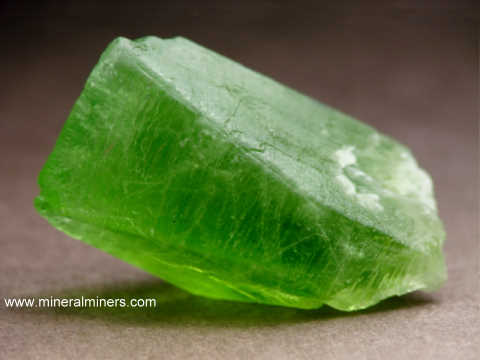 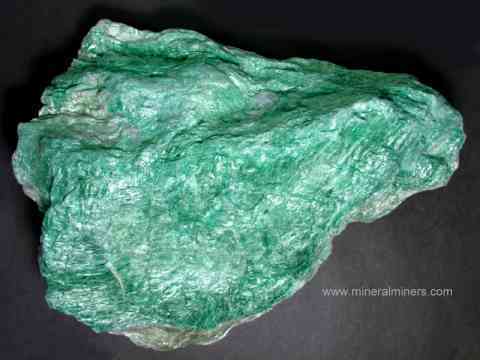 See also our natural color green aventurine quartz mineral specimens. 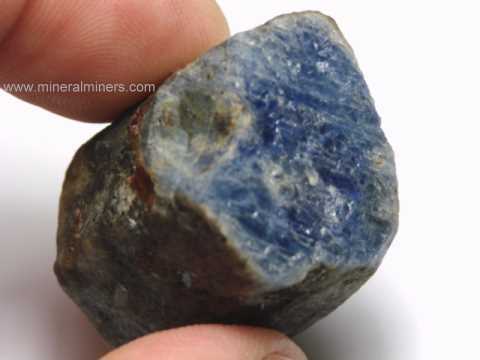 Each of our blue aventurine quartz rough specimens is natural color, they are 100% unheated and untreated - just the way they formed inside the earth! 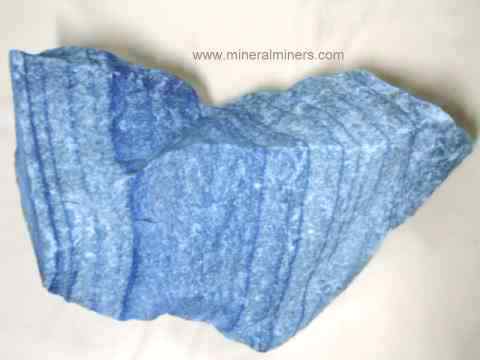 Our blue aventurine quartz rough mineral specimens are all lapidary grade. 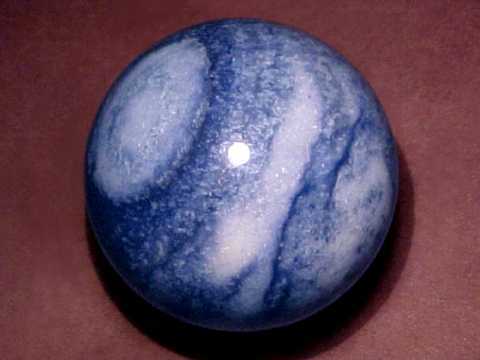 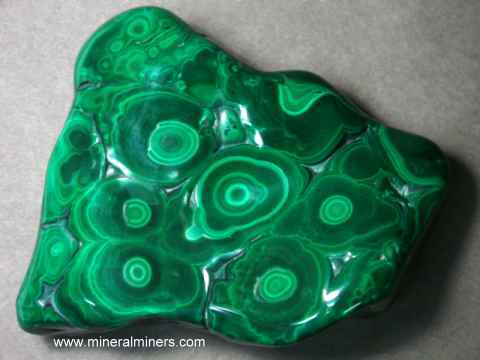 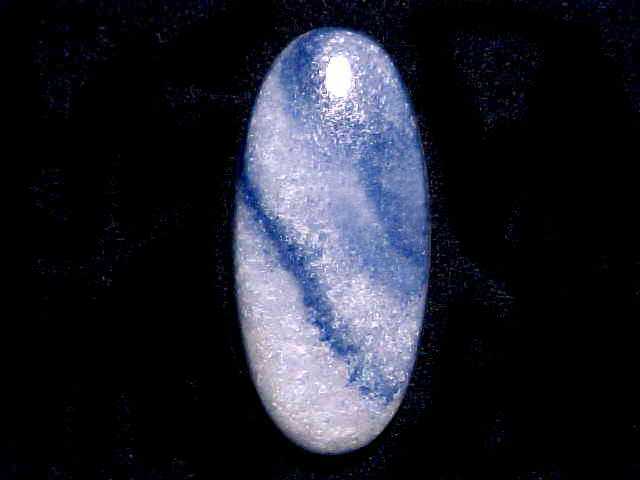 Due to the unique banding, each cabochon, carving or sphere made from this material is unique! 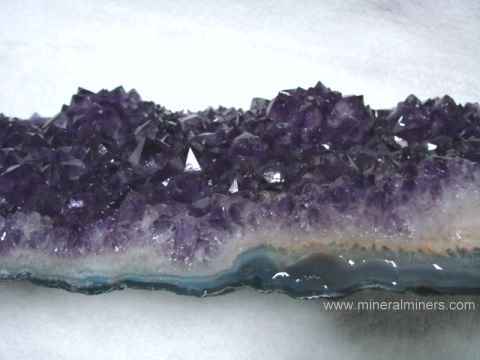 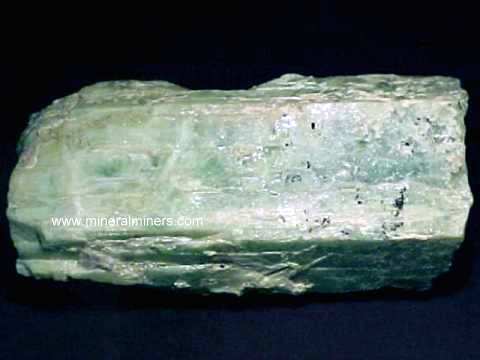 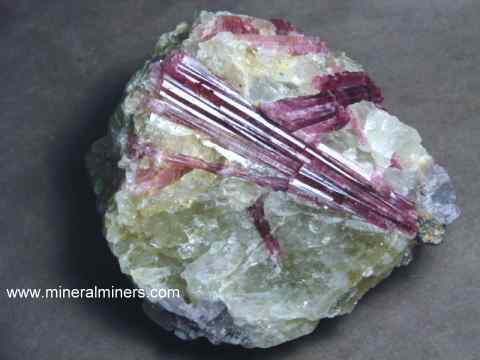 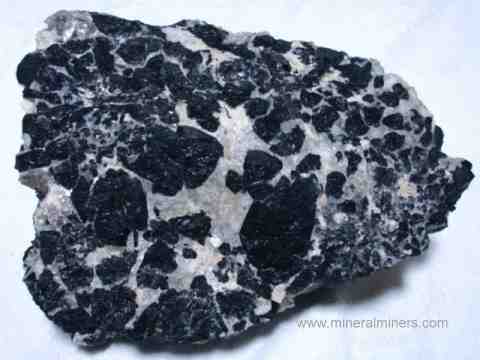 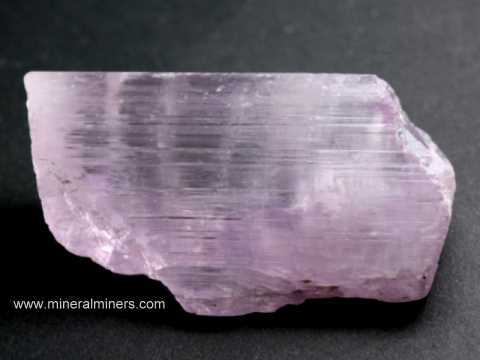 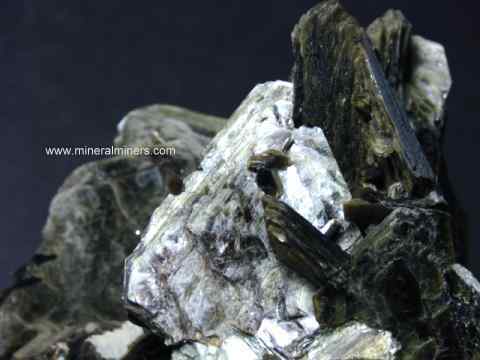 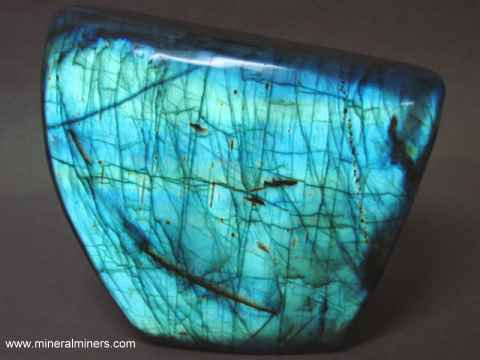 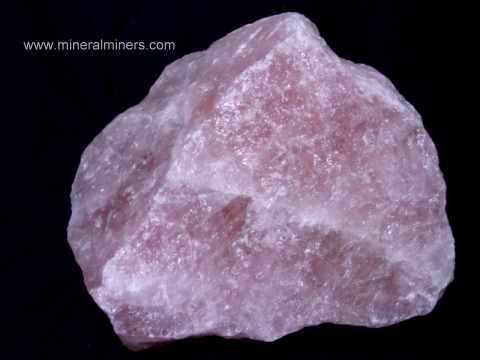 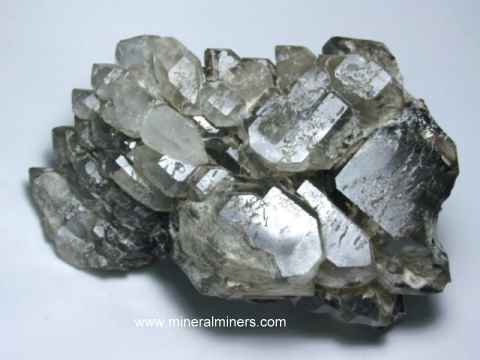 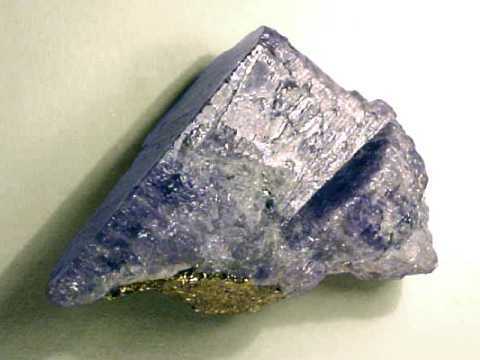 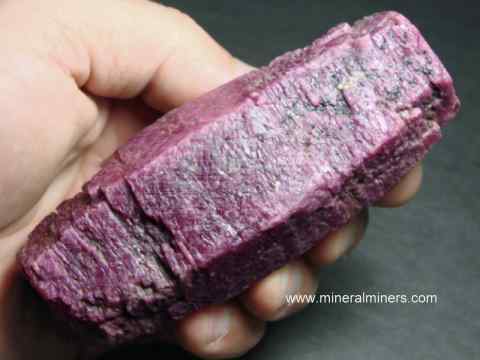 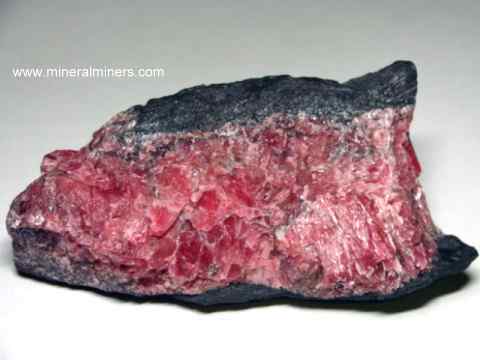 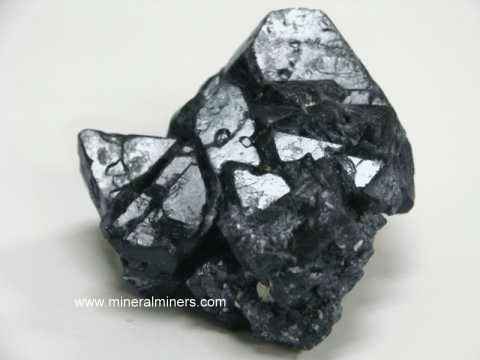 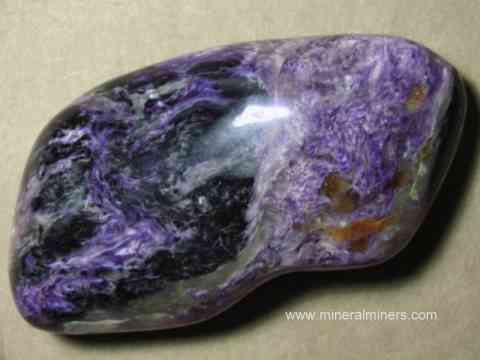 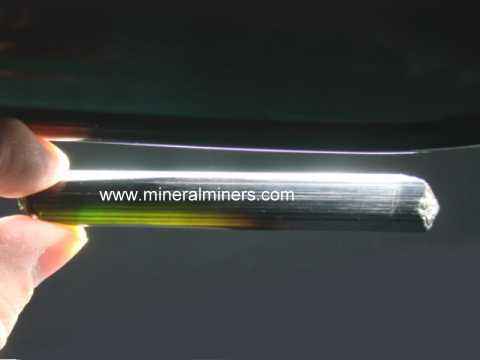 We specialize in natural mineral specimens and crystals. 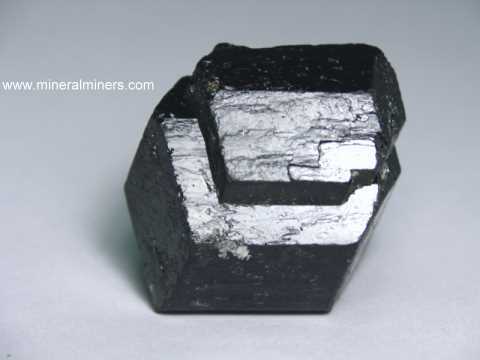 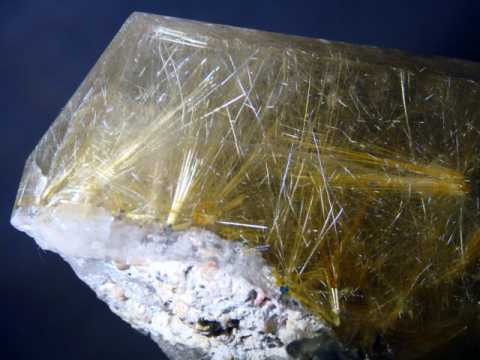 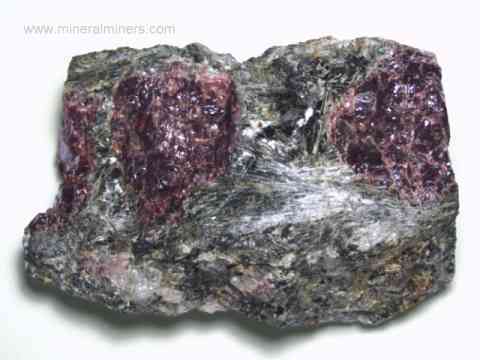 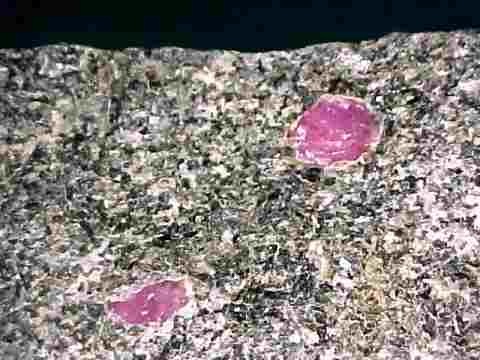 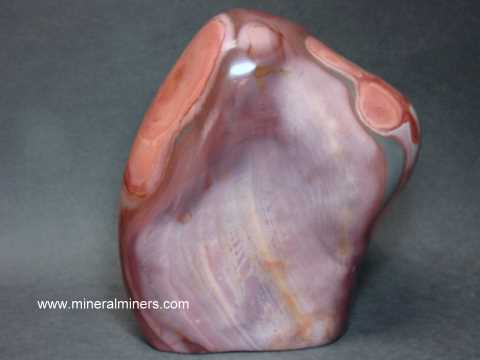 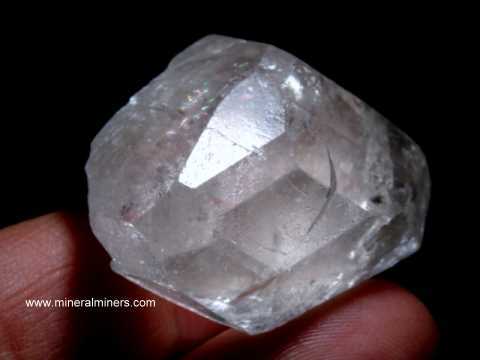 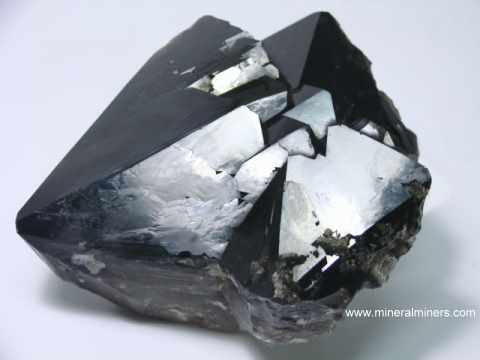 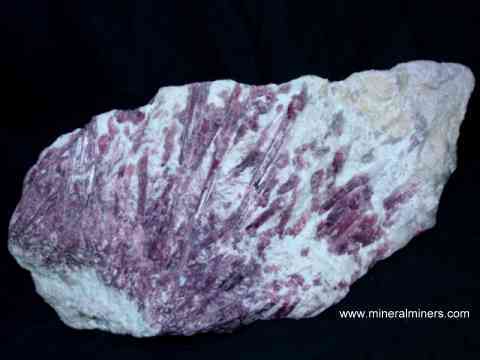 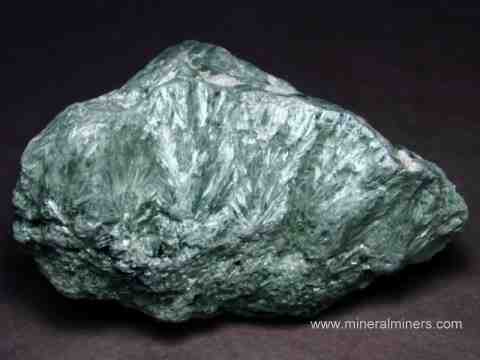 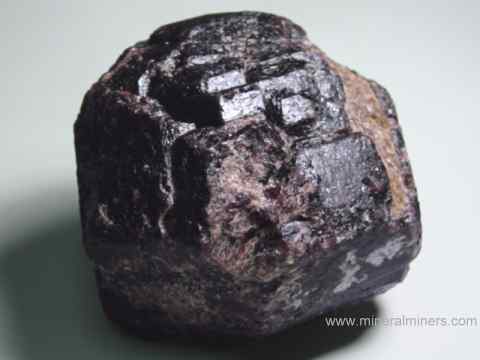 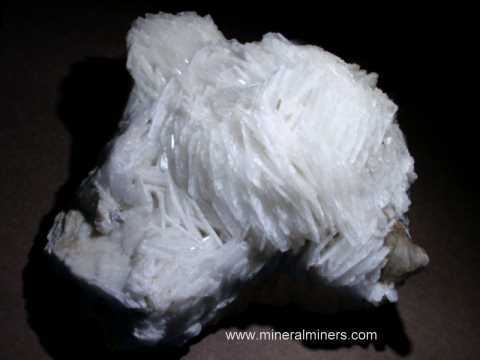 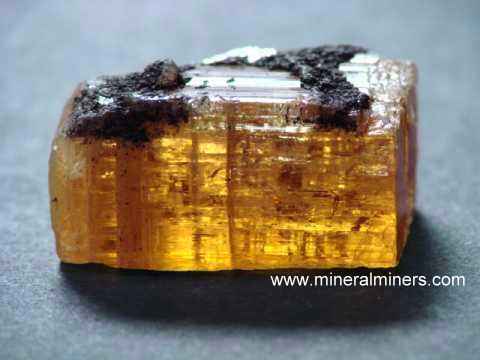 See the links below for a selection of collector quality mineral specimens. 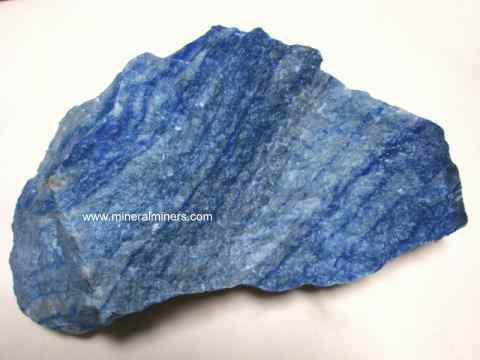 Each one of our blue aventurine specimens is completely natural with no treatments of any kind, and they were mined in Brazil. 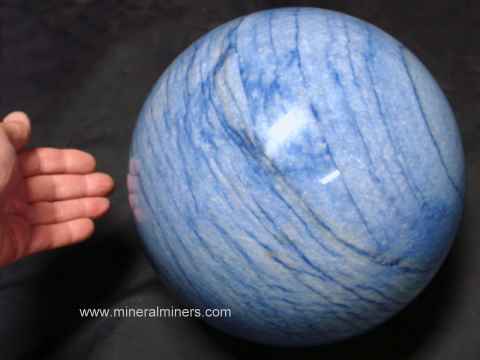 You may have noticed that we have blue aventurine specimens in all sizes from just a few inches long to huge pieces weighing hundreds of pounds each! 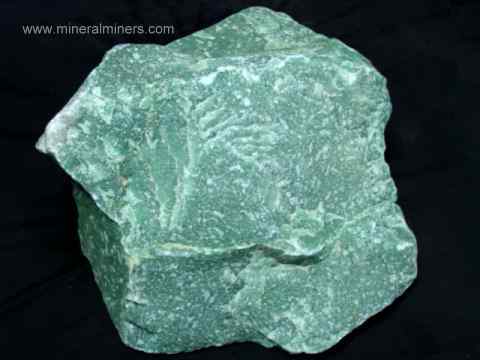 These are all natural blue aventurine rough specimens. 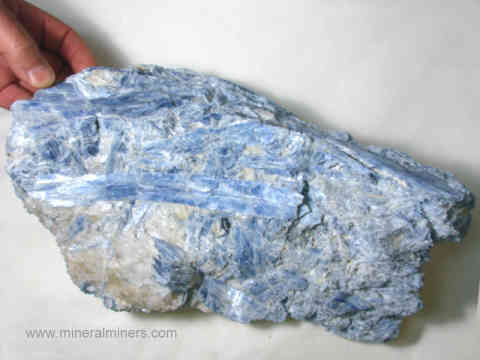 Here at mineralminers.com, we do not have any heated or treated blue aventurine, each blue aventurine specimen is 100% natural! 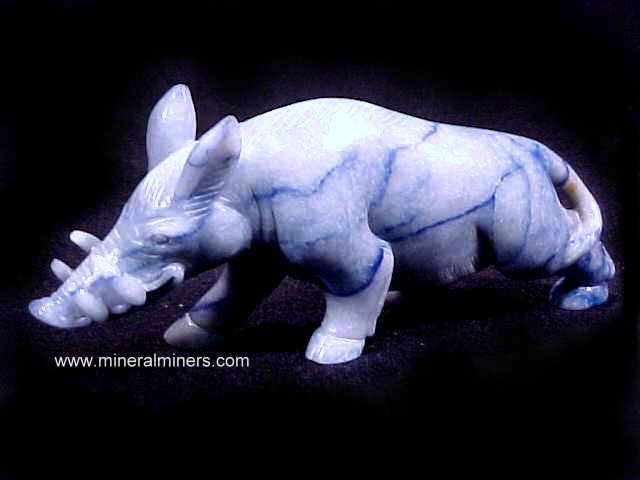 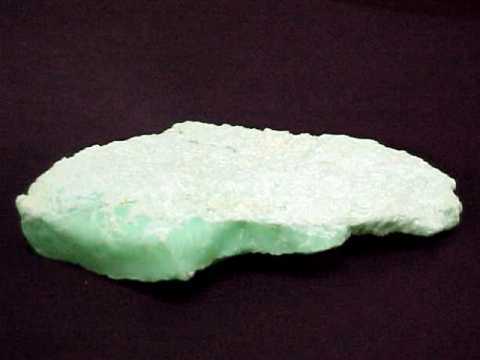 The unique patterns and beautiful color of blue aventurine rough is visible when wet or when polished, and we specialize in superior quality natural blue aventurine specimens of large size for use in gardens & landscaping as well as for lapidary use. 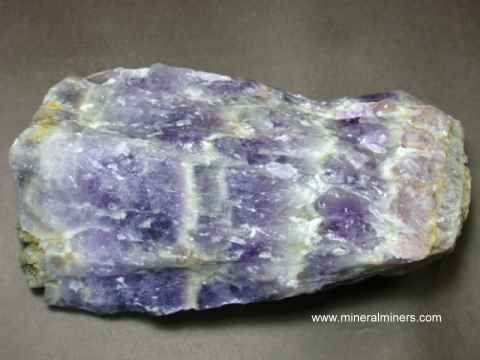 Would you like us to inform you when we add more natural blue aventurine quartz mineral specimens (colorless quartzite with natural color blue dumortierite inclusions) on this page? 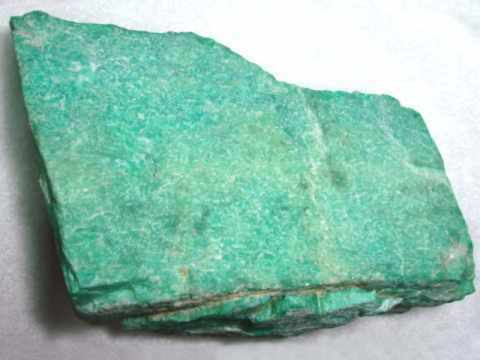 We literally have tons of natural color blue aventurine quartz specimens in stock at our mineral warehouses, so be sure to let us know if you have any natural blue aventurine quartz special requests.